STOCKHOLM (Reuters) – Step into one of the more than 4,300 H&M <HMb.ST> budget fashion stores around the world and you often know what to expect: clothes racks crammed with tops, trousers and skirts in a spartan and sometimes cluttered environment. Now, at a spruced-up pilot store in H&M’s home town of Stockholm, the chain founded in 1947 is testing new concepts that mark a break with its past – and partly echo some tactics already deployed by rivals to attract shoppers. The H&M store in the upmarket Karlaplan neighborhood of the Swedish capital offers a smaller range of selected clothes, displayed on airy shelves and tables in color-coordinated sections – as well as espressos and invitation-only events. After decades of rapid expansion, H&M had 4,801 stores in 69 countries at the end of May, making it the world’s second biggest fashion retailer after Spain’s Inditex <ITX.MC>, which owns the Zara brand. But more than two years of sluggish sales had left H&M with $4.1 billion of unsold stock. 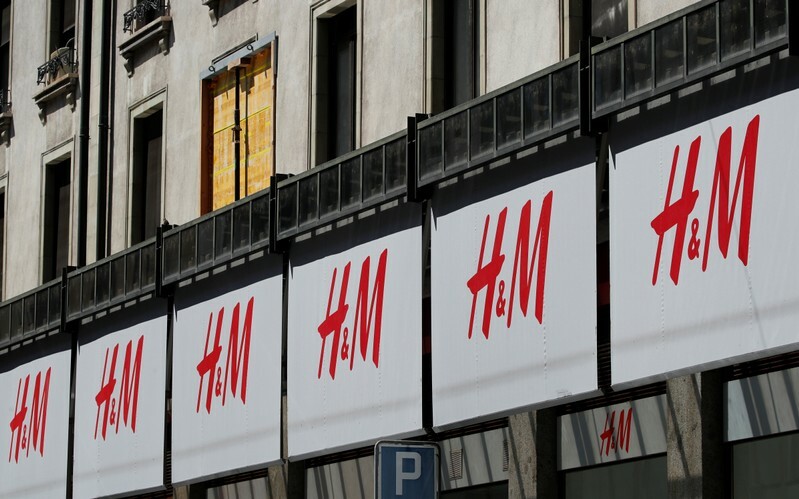 Company executives admit they neglected the health of H&M stores as they focused on building online sales and developing eight new, mostly higher-end brands, such as COS and ARKET – even though the H&M brand accounts for over 90 percent of sales. It was the crowds and clutter at H&M’s store in New York’s Times Square that turned off 21-year-old student Nicole Archie, who now prefers online sites such as Boohoo <BOOH.L> or Fashion Nova. U.S. department store Nordstrom <JWN.N> has opened in small neighborhood locations in Los Angeles, offering everything from handbag repair to juice bars to manicures. Rival U.S. retailer Abercrombie & Fitch <ANF.N> has closed unprofitable locations and is investing in smaller but more open stores, with bigger fitting rooms complete with phone chargers and adjustable lighting. Norwegian investment fund Odin Fonder https://odinfundmanagement.com has sold all its H&M shares, saying it was unsure Persson was the best person to steer the chain through the industry’s rapid transformation.